Each carton contains ten single packs of original Winston XStyle Duo cigarettes.With two capsule technology filled with refreshing mint flavor Original factory sealed. Manufactured by R. J. Reynolds Tobacco International. Winston one of the top-selling cigarette brands around the world. The Brand entered the U.S. cigarette market in 1954 by RJ Reynolds Tobacco Company, turning into the first cigarette Label with filters. The Trade Mark Name “Winston” got the cigarette from the town Winston-Salem, North Carolina. In this town, the first Winston Cigarette is born. Winston gained success on the market shortly after the market introduction. Worldwide success follows soon with an astonishing rise in sales. In short time Winston gains the prime position to reach as the most popular cigarette Label within the USA. Winston occupies the prime position for more than six years. 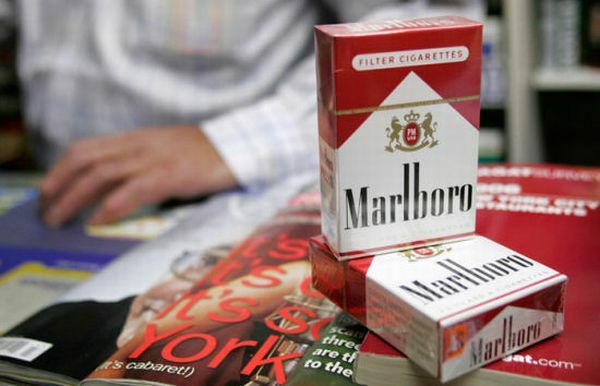 Afterwards, there is Marlboro on the horizontal and held the top spot on the market. The 2007 American Tobacco Survey show that Winston is the sixth famous cigarette Label within the U.S. And the second top-selling cigarette Label across the globe, in line with the 2010 business reports. The main reasons that determined the outstanding quality of Winston Cigarettes is the unique tobacco mix. Comprised by finest tobaccos imported from South America. Mixed to deliver a sensational style, smooth flavor and after all, top class quality. Also, Winston cigarettes are highly popular by countless cigarette smokers because of the full range of designs the Labels offers. 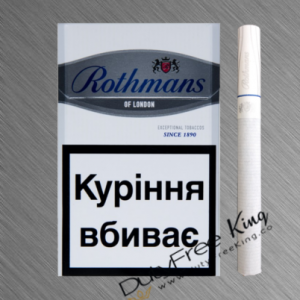 Order comfortably online at DutyFreeKing your original Winston Menthol / Winston XStyle Duo Cigarettes freshly purchased from British American Tobacco. 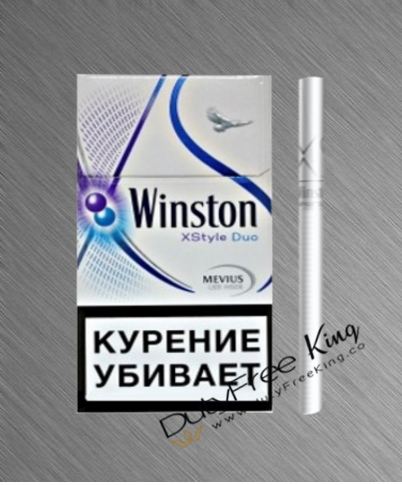 Enjoy the unique Winston Menthol Cigarettes / Winston Xstyle Duo cigarette flavor Tax-Free delivered to your doorstep by DutyFreeKing the online cigarette store. Select from many different types of Winston cigarettes .